Hammer has served as NOPA’s chief executive officer since October 2001. As President, he is responsible for implementing the policies of the Board of Directors and for planning, coordinating and implementing NOPA’s programs, services and budget. Hammer has nearly 40 years of involvement in the Washington agricultural and international trade policy area. He has extensive experience in both the government and private sector. 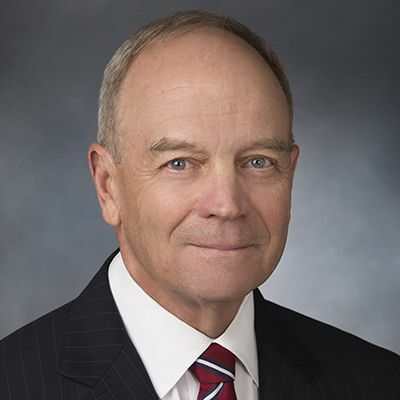 Before joining NOPA, Hammer served as President of Hammer & Company, a consulting firm specializing in agribusiness, international trade and risk management. For over ten years, he was President of the Sweetener Users Association, representing industrial manufacturers of sweetened products and beverages. He was also the National Affairs Director, International Trade, for the American Farm Bureau Federation. 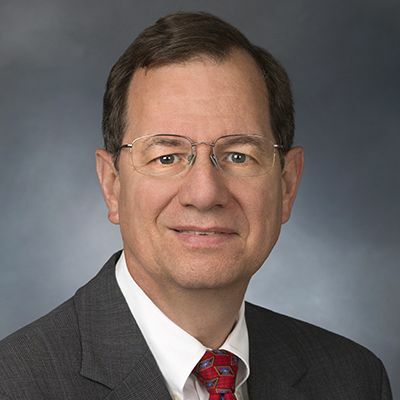 His government experience includes service as Deputy Under Secretary for International Affairs & Commodity Programs at the US Department of Agriculture from 1981-1982. Hammer earned his B.A. at Marietta College, and his Masters in Business Administration from George Washington University. Hovermale has served as NOPA’s Executive Vice President since May 2001. As Executive Vice President, he is responsible for government relations, issues management, and political strategy and coordination. Hovermale also provides the coordination for NOPA’s three primary committees: Government and Public Relations, Industry and Grower Relations, and International Trade. From December 1998 through April 2001, Hovermale served as NOPA’s Director of Government and Public Relations. Hovermale has nearly 25 years of involvement in the Washington agricultural and international trade policy. He has extensive experience in both Congress and the Administration. Before joining NOPA, Hovermale served as Legislative Assistant for Senator Mitch McConnell (R-KY) from 1994 through November 1998. He specialized in agricultural policy and organized Senator McConnell’s activities on the Agriculture Committee and the Appropriations’ Subcommittee on Agriculture. Hovermale served as Director of Legislative Affairs of the Foreign Agricultural Service at the U.S. Department of Agriculture (USDA) from 1998 to 1992. 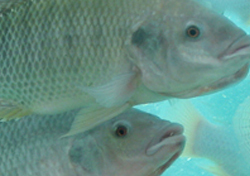 Hovermale also worked in several other USDA divisions, including International Affairs and Commodity Programs, Office of Congressional Relations, and Agricultural Stabilization and Conservation Service. Hovermale earned his B.A. in political science from Frostburg State College in Maryland. Katie Vassalli joined NOPA on January 7, 2019 and serves as the Director of Regulatory Affairs. In this role, she is responsible for leading NOPA’s advocacy efforts in addressing environmental, worker health & safety, and food & feed safety issues impacting oilseed processing facilities. 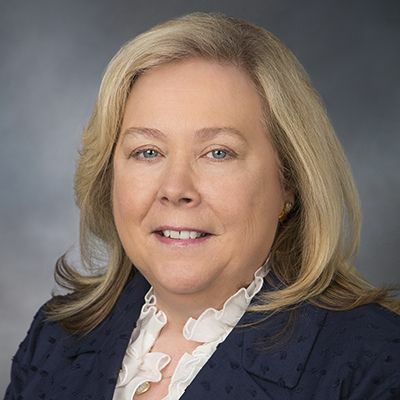 She also provides critical support to NOPA’s Advocacy Committee, Regulatory Subcommittee and advisory groups and serves on cross-sector coalitions focused on federal regulatory initiatives impacting the industry at large. Mrs. Vassalli is an experienced policy analyst with proven track record of building key alliances and delivering quality resources to help industrial companies and their employees comply with federal mandates, optimize performance and achieve business objectives. Prior to joining NOPA, she spent over 11 years at the International Liquid Terminals Association managing their advocacy and educational outreach programs designed to promote regulatory compliance, environmental stewardship, occupational health and safety, enterprise management, and leadership development. She holds a Master of Science in Environmental Sciences and Policy from Johns Hopkins University and a Bachelor of Arts in Political Science and Interdisciplinary Studies: Communications, Legal Institutions, Economics & Government from American University. Jeanne was hired in July 2014. She is responsible for managing the daily office operations and implementing the policies and procedures, assisting the President, planning NOPA meetings and events, and reviewing and implementing communications. 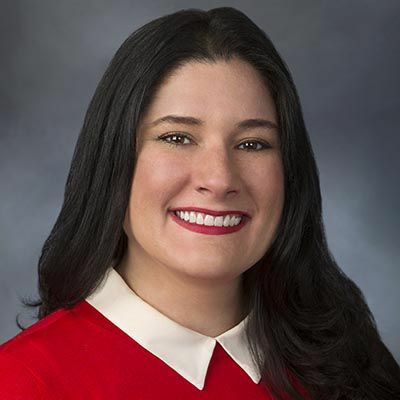 Prior to NOPA she worked at the Financial Industry Regulatory Authority (FINRA) for 14 years as an Executive Assistant to the Chief of Staff and Executive Vice President of Finance. Jeanne has over 20 years’ experience as an Executive Assistant, Project Manager and Meeting Planner in the Association environment.